OEM Porsche Products, sold from our Porsche New Jersey Dealership. All authentic and backed by Porsche. 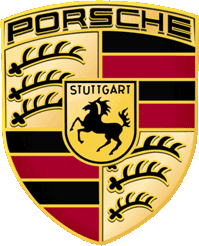 We specialize on delivering and handling 100% genuine Porsche OEM parts for all your Porsche vehicle needs. 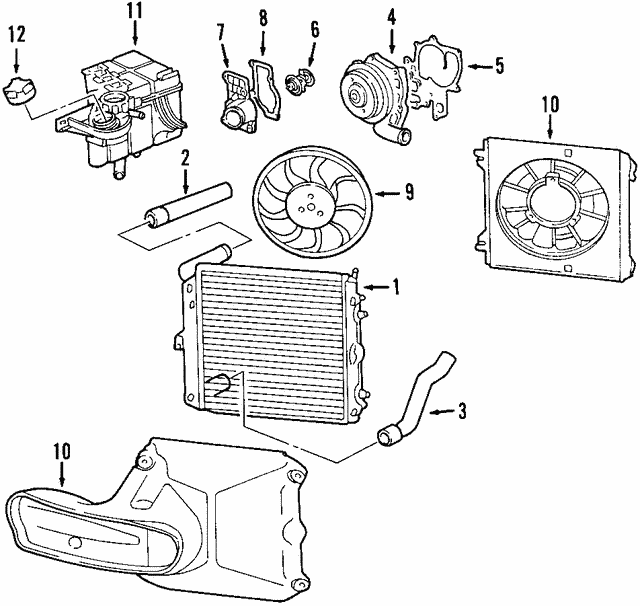 Read more about OEM Luxury Parts. Porsche is the most successful, well-known, and strongest brand of sport car manufacturers in the world. They are recognized for producing high end performance vehicles with distinctive designs. Porsche are renowned to be top quality and reliable with record setting speeds.